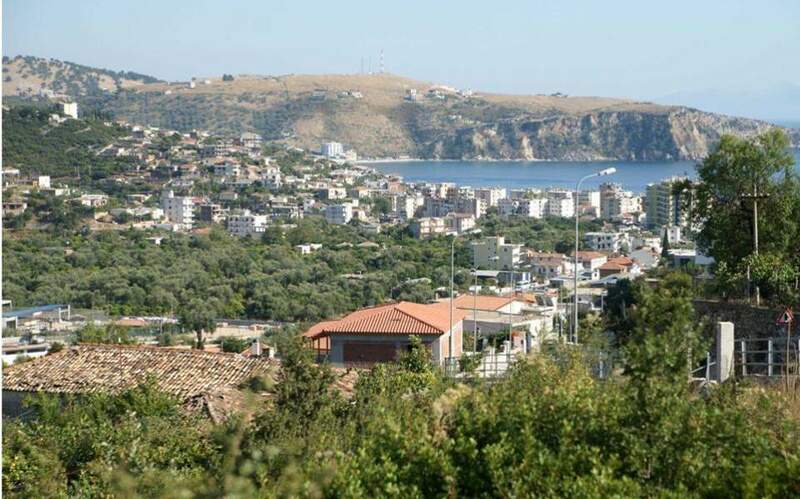 Bidding to defuse recent tensions, Prime Minister Alexis Tsipras spoke on the phone with his Albanian counterpart Edi Rama on Thursday, in the wake of last week’s bilateral crisis sparked by a call published in the Albanian government gazette for the seizure of properties belonging to members of the ethnic Greek minority in the town of Himara. 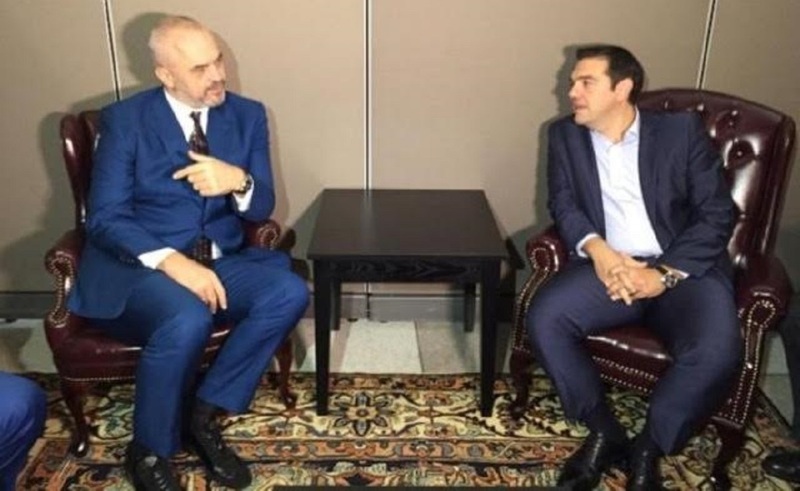 According to diplomatic sources, the two men discussed the property issue and minority rights of ethnic Greeks in southern Albania, as well as the reforms that Tirana must implement to start accession talks with the European Union. Tsipras had warned Albania last week that its EU aspirations would be undermined if the property rights of its ethnic Greek minority are violated.